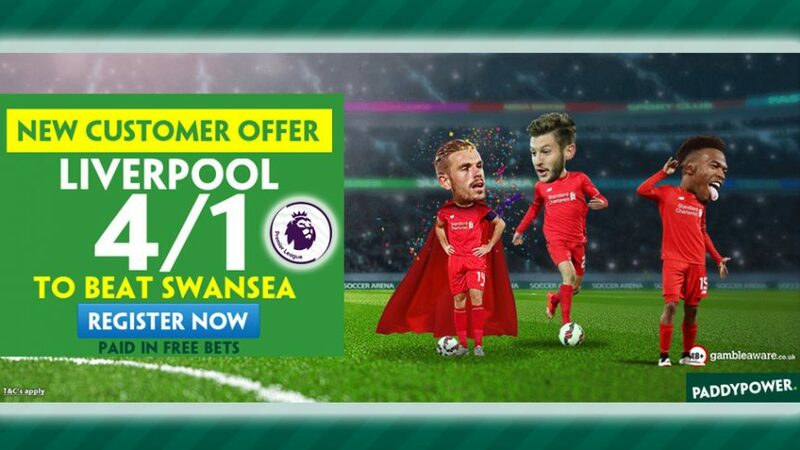 ‘You’ll never walk alone’ with Paddy Power; place a bet with Liverpool Enhanced Offer now! Make a simple £10 wager on Liverpool and collect five times that investment after they beat Swansea. Just make sure to bet with Liverpool Enhanced Offer before the early kick-off at 12:30 on Saturday (October 1) to collect your £50 prize. 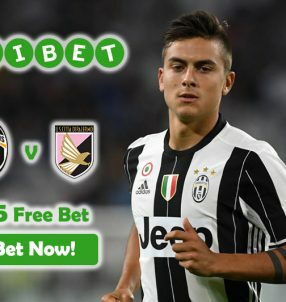 You’ll receive your winnings – if Jurgen Klopp’s men seal a victory – based on the normal price on the site, with the rest of the funds coming your way in the form of Free Bets. 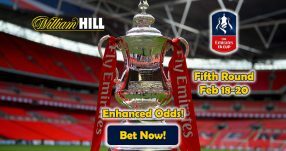 This will take your total winnings to the advertised 5.00 (4/1) price with Liverpool Enhanced Offer. 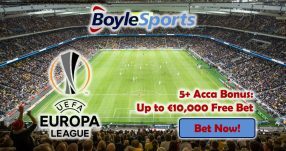 Note: Liverpool Enhanced Offer applies to customers residing in the UK and the Republic of Ireland. After six rounds in the English top flight, Liverpool sit fourth on the table with 13 points – on par with cross-town rivals Everton, who are one position below them. 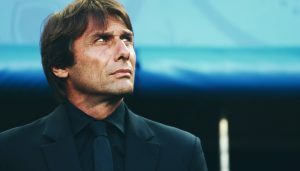 They’ve clinched four victories and suffered only one draw and one loss, while scoring an impressive 16 goals in the process. The only side that has scored more goals until this point is Pep Guardiola’s Man City with 18 strikes. Despite their great start to the season, Liverpool boss Klopp remains discontent with his team’s performances so far believing they still need room to improve before his vision for the side comes to fruition. Get your hands on an easy £50 with Liverpool Enhanced Offer! Back the Reds with Liverpool Enhanced Offer!